gen korean bbq house Archives - All Chucked Up! I may not be a fan of Kimchi and other Korean dishes that consists of a variety of vegetables, but one thing I definitely go crazy over is Korean BBQ. When I visited South Korea back in late 2015, I would always look forward to our next Korean BBQ meal. Anyone who has tried authentic Korean barbeque knows how deliciously good these are. 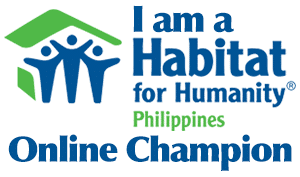 That’s why I am especially excited about a new place that is about to take the Philippines by storm, the same way it did in the US. 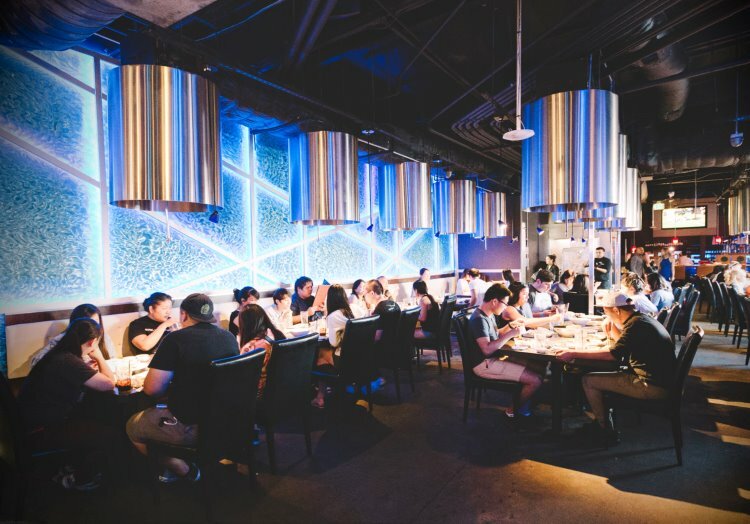 This new and much awaited establishment is called Gen Korean BBQ House — an All-You-Can-Eat Korean BBQ restaurant phenomenon! 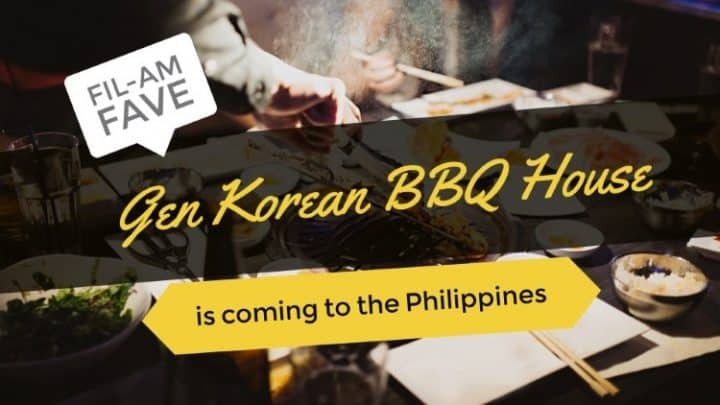 Gen Korean BBQ House is a huge hit for many of our fellow Pinoys living on the West Coast. It also happens to be a must-visit dining destination for friends and family visiting from home.